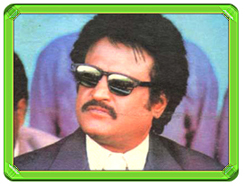 This thread is dedicated to our Thalaivar. Baba - Katham..Katham.. Mudinchathu mudinchu pottchu..
Uzhaippali - Nethu naan coolie.. enniku naan nadigan.. naalaikku... Silaber solranga naan eppadi varuven appadi varuven.. naan eppadi varuvennu andavanukkum mattum thaan theriyum..
Valli - Nee virumburavalai kattikiruthai vida unnai virumburavalai kattikitta un vazhkkai santhoshama irrukkum..
Last edited by Idiot; 06-23-2007 at 08:26 PM. 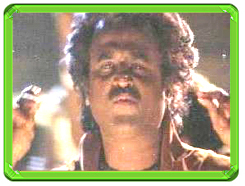 thalaivar ellam nalla pesitu vechaaru punch kadaisila. it was very funny moment. Its really very funny. 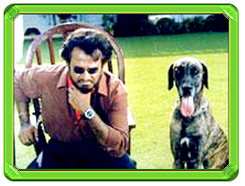 Being fan of rajnikant i always enjoy watching his movie and clips. Thanks for sharing this stuff and hope in future also you will provide such stuff. Emali Yaaru? Aana illa Ponna? - ஏமாளி யாரு?ஆணா இல்லை பொண்ணா?